Jeremy Greenbaum, Stephen Brower, and Clyde Alves in the 2018 production of An American in Paris. Photo by Gary Ng. Jeremy Greenbaum, Julie Eicher, Akina Kitazawa, and Hannah Jennens in the 2018 production of An American in Paris. Photo by Gary Ng. Joanna Glushak, Julie Eicher and cast in the 2018 production of An American in Paris. Photo by Gary Ng. Clyde Alves and Julie Eicher in the 2018 production of An American in Paris. Photo by Gary Ng. Clyde Alves and cast in the 2018 production of An American in Paris. Photo by Gary Ng. Julie Eicher in the 2018 production of An American in Paris. Photo by Gary Ng. Clyde Alves in the 2018 production of An American in Paris. Photo by Gary Ng. 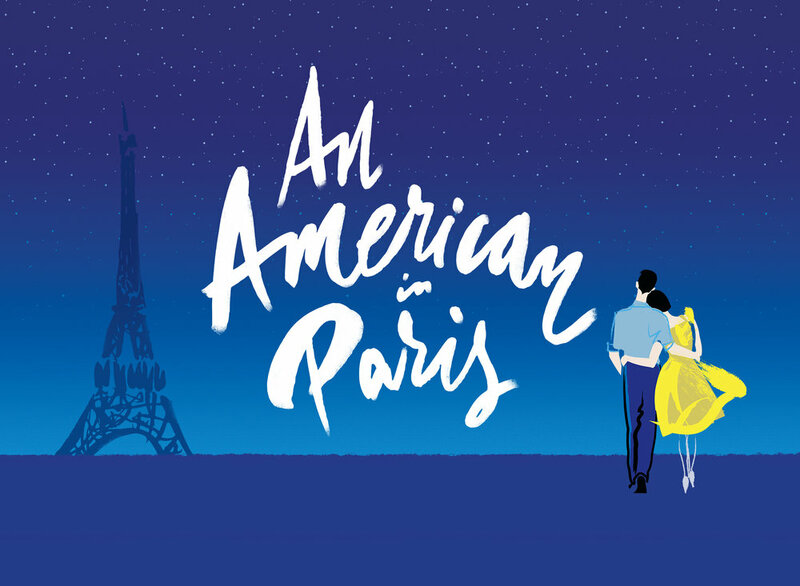 The 2018 production of An American in Paris. Photo by Gary Ng. 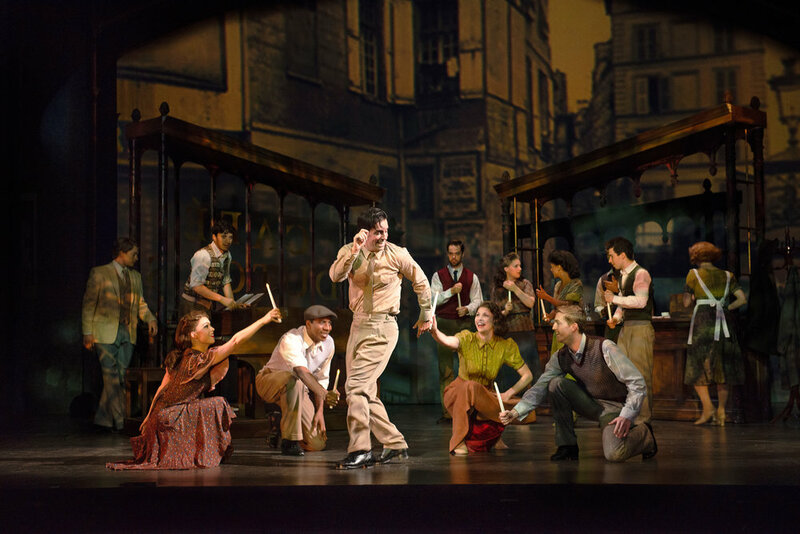 Jeremy Greenbaum, Julie Eicher, Stephen Brower, and Clyde Alves in the 2018 production of An American in Paris. Photo by Gary Ng. Laurie Wells, Clyde Alves, Julie Eicher, and Stephen Brower in the 2018 production of An American in Paris. Photo by Jay Goldsmith. Stephen Brower and cast in the 2018 production of An American in Paris. Photo by Gary Ng. 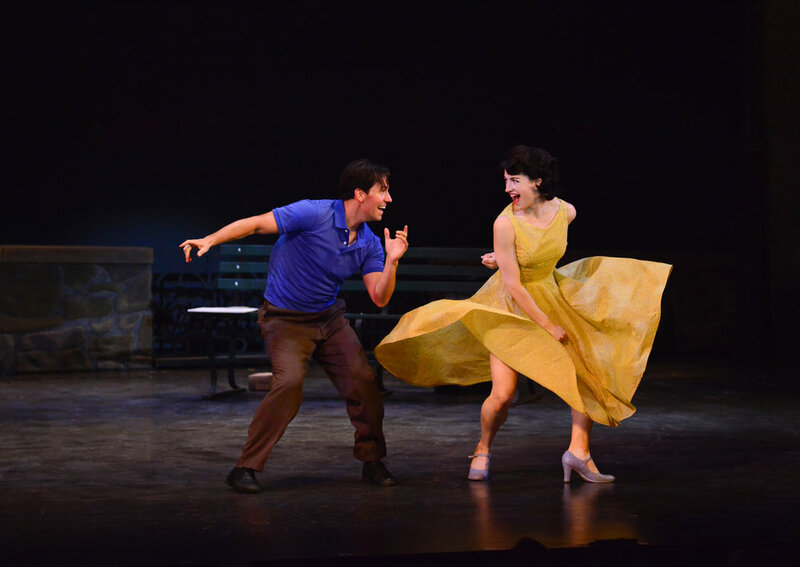 Julie Eicher and Clyde Alves in the 2018 production of An American in Paris. Photo by Gary Ng. Cast of the 2018 production of An American in Paris. Photo by Julia Russell. The cast of the 2018 production of An American in Paris. Photo by Gary Ng.